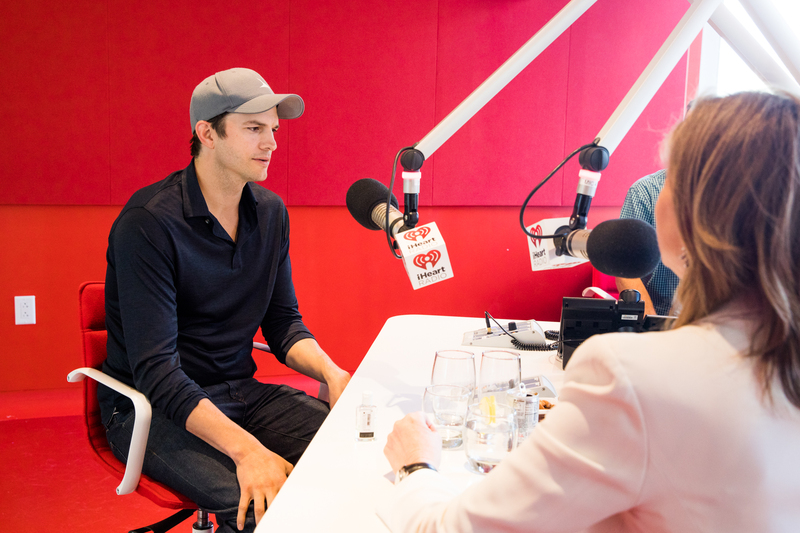 On the most recent episode of The Thrive Global Podcast, Thrive Global founder and CEO Arianna Huffington sat down with television and film actor, venture capitalist, philanthropist, producer and—the role that matters most to him—father Ashton Kutcher. In a wide-ranging conversation, Huffington and Kutcher spoke about everything from family, social media and privacy to sleeping, time management and what it means to truly relax. Kutcher previously told Thrive Global that he considers email to be “everyone else’s to-do list for you.” And when Huffington asked if he still feels that way, Kutcher said yes. And he has a straightforward strategy for keeping his inbox from overwhelming him. Kutcher said that before he adopted this strategy, he found himself spending two hours of his morning responding to email.